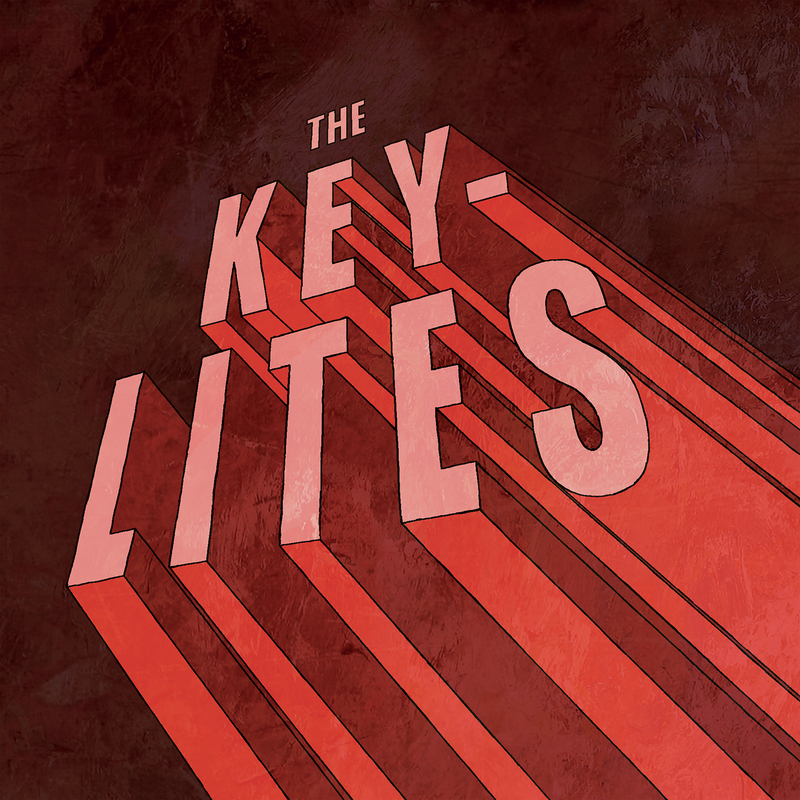 With the help of Producer & Engineer Warren C. Spicer of Plants and Animals, The Key-Lites have crafted a sonically rich LP that’s a tight listen from top to bottom. The prevailing feel is a kind of dark urban groove (“Ashamed,” “Obsession”) punctuated by moments of hard instrumental funk (“Key-Lites Theme”) and pop sensibility (“Tell Me The Truth”). Recorded over a one-year period at Studio Mixart in NDG, the album features lush instrumental arrangements that recall the smooth 70s soul of artists like Gladys Knight and Curtis Mayfield. A groovy pocket underpins punchy horns, soaring strings and soulful backing vocals from some of the city’s best young jazz instrumentalists and singers. But it’s the lyrical content of the songs, which often cut straight to the bone, that really sets this album apart. Eschewing vocal theatrics and “keep it funky” lyrical clichés, The Key-Lites instead tell intimate stories about their lives and loves. The grooves may make you move, but the words will make you hurt.